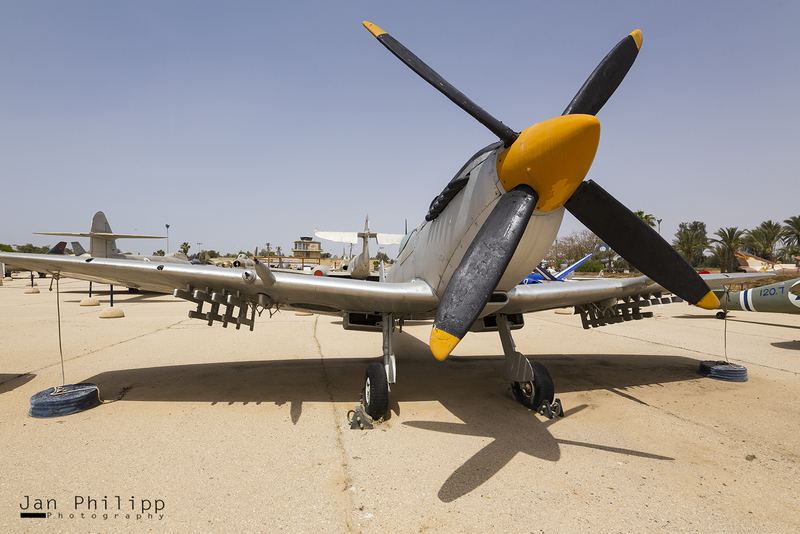 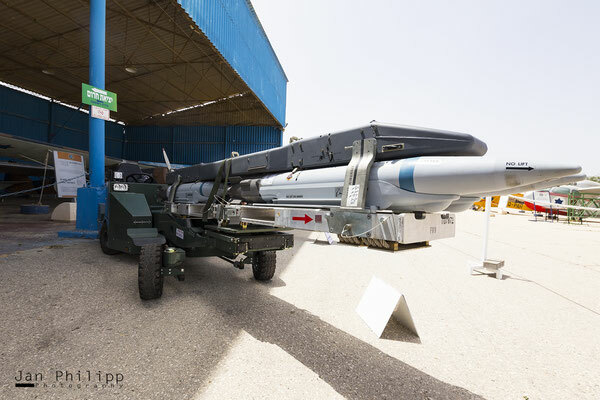 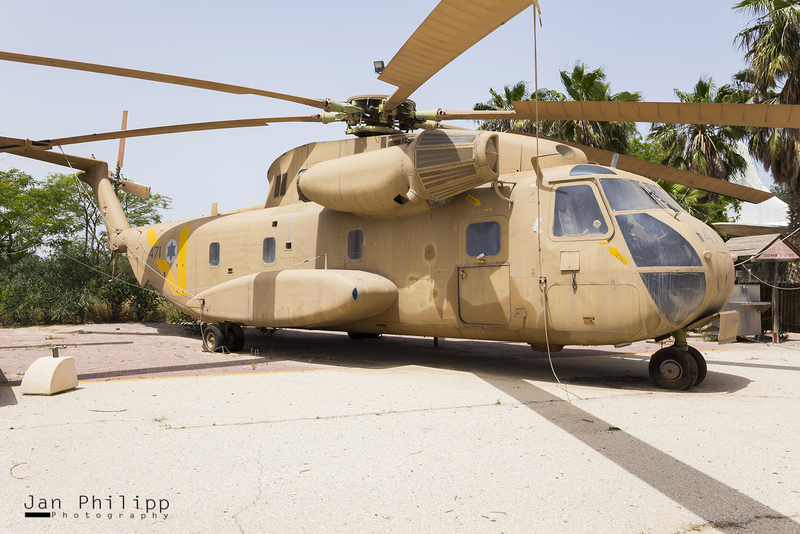 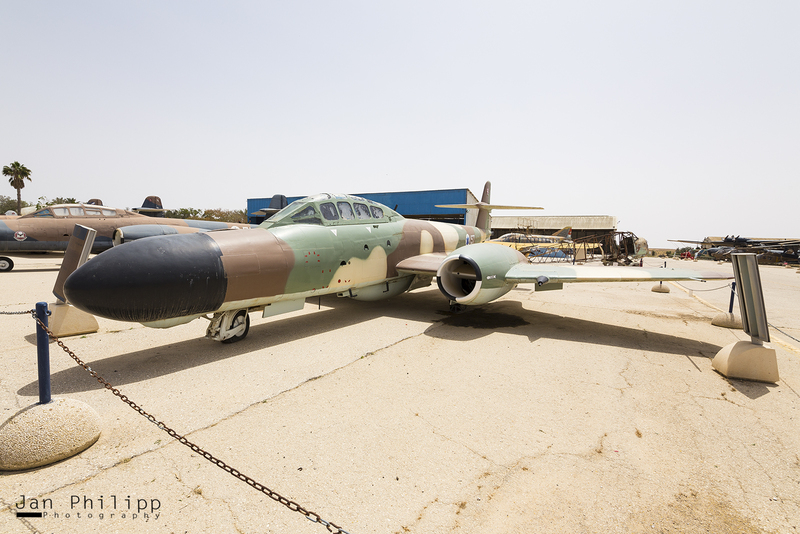 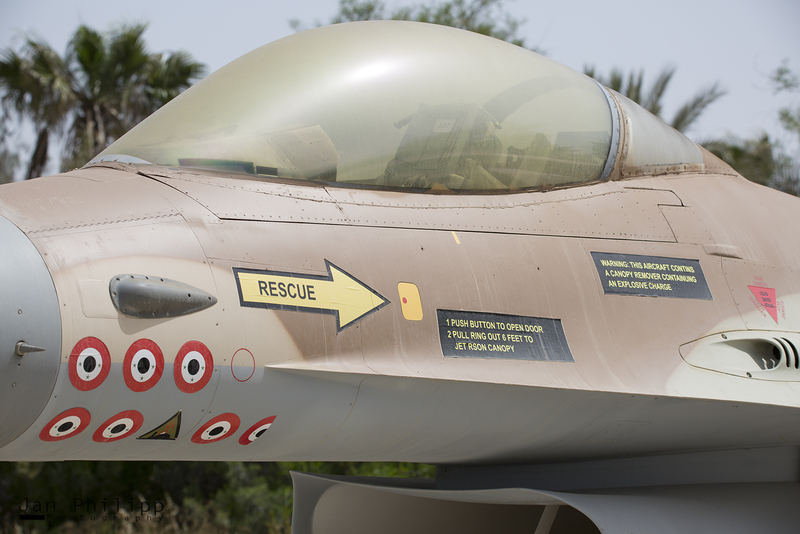 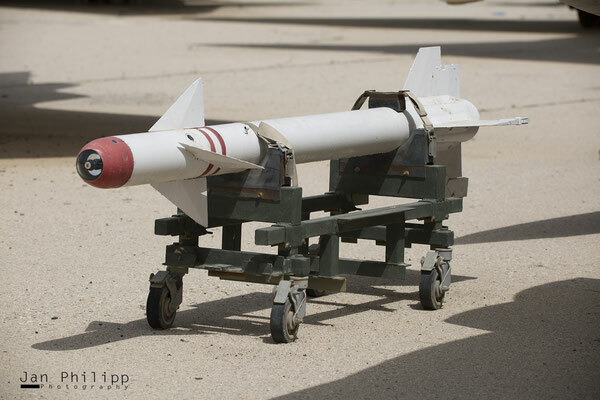 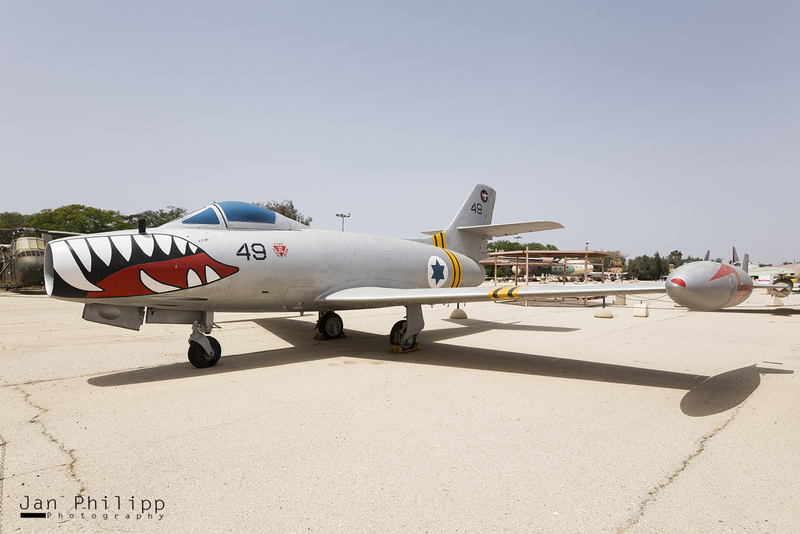 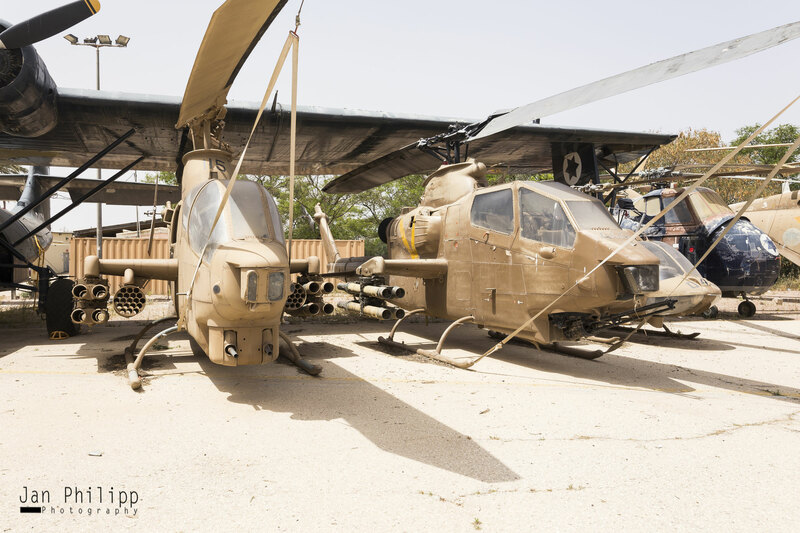 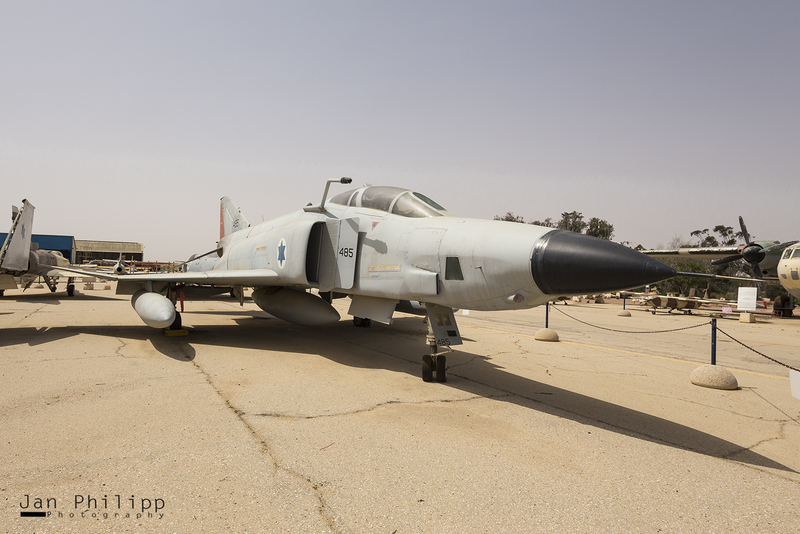 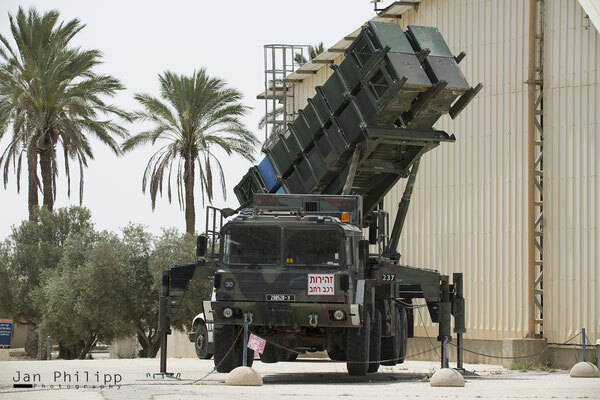 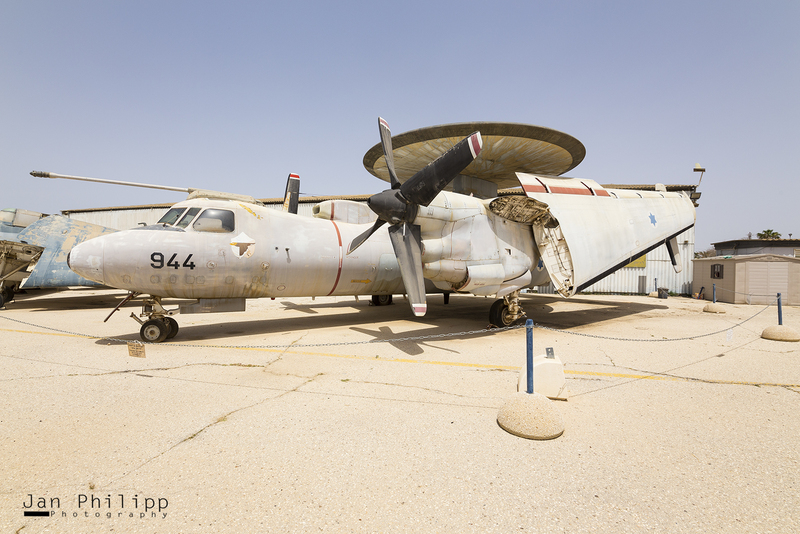 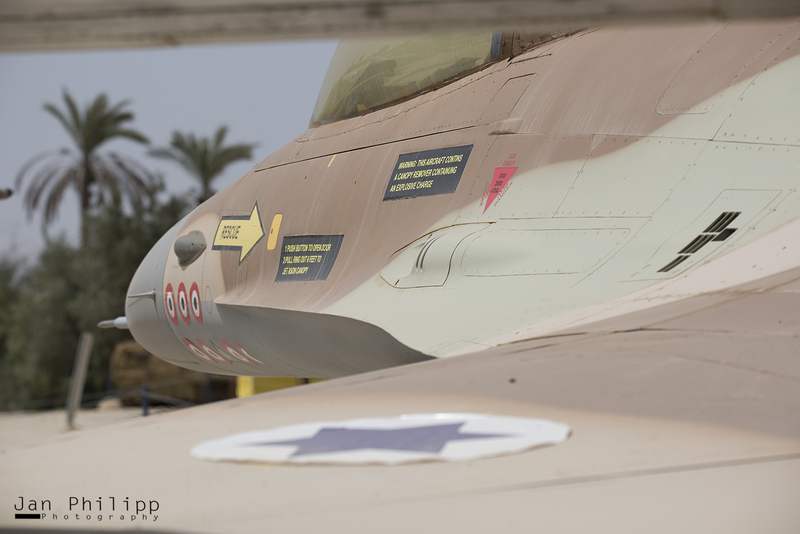 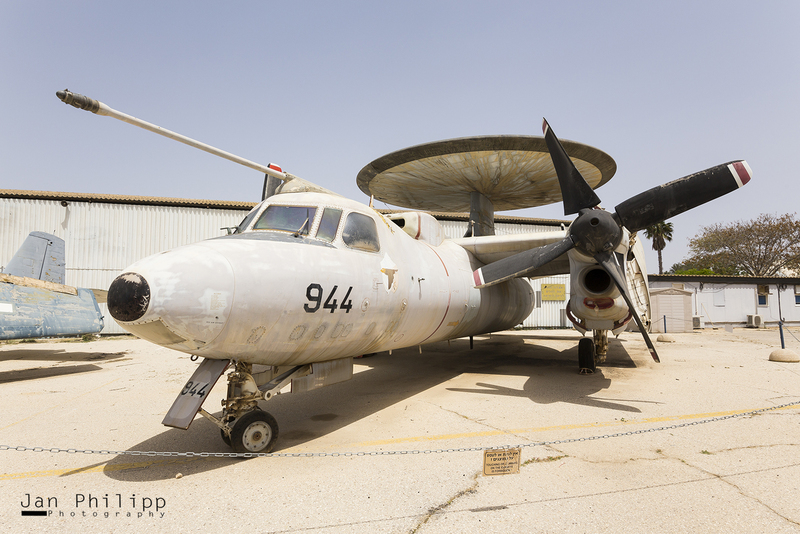 It went to Israel / Hatzerim in the Israeli Air Force Museum. The journey is quite pleasant, it goes from Tel Aviv by train to the museum. 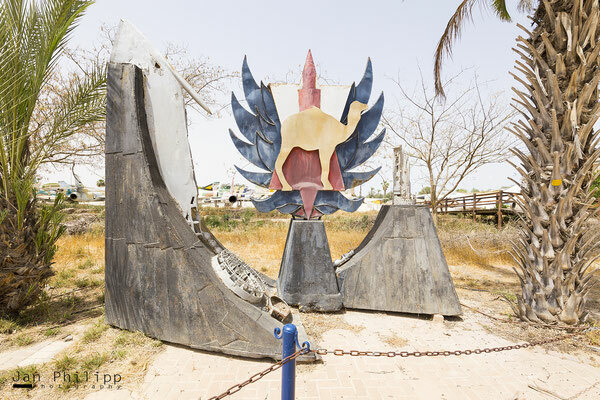 The cost of the arrival / departure as well as the entrance fee in the low budget. Arrived in the entrance area, no one was there, you have to make felt and how it comes out of the nothing two armed young women of the Israel Defense Forces (IDF). At these we got our tickets and our equipment was checked. 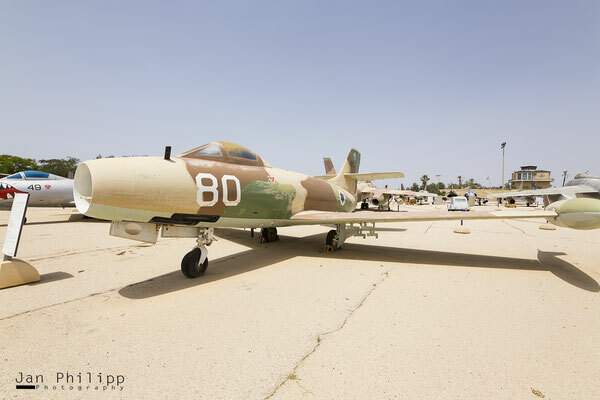 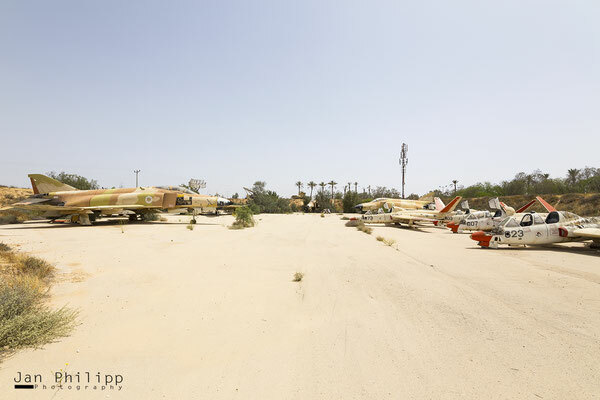 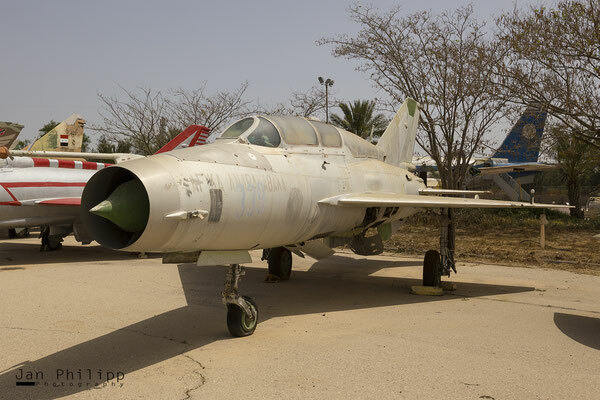 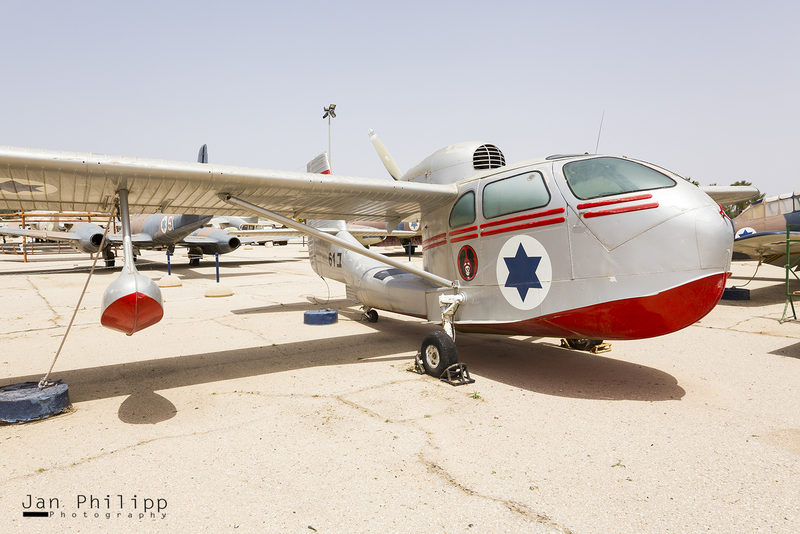 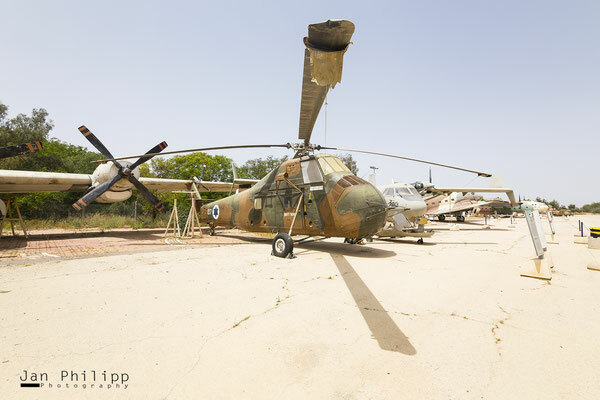 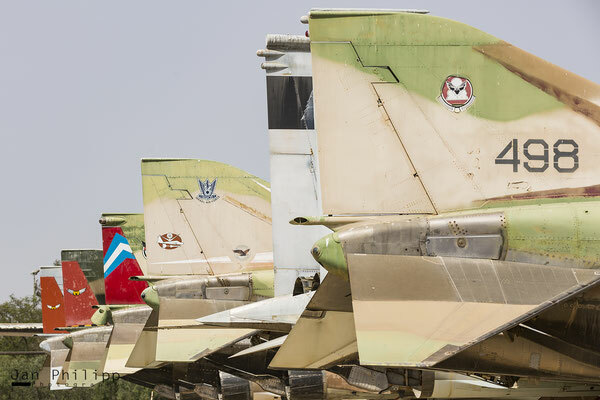 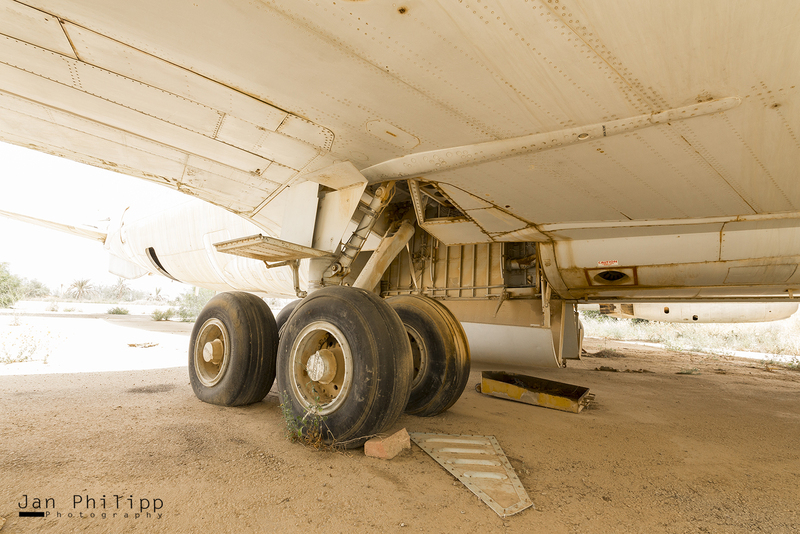 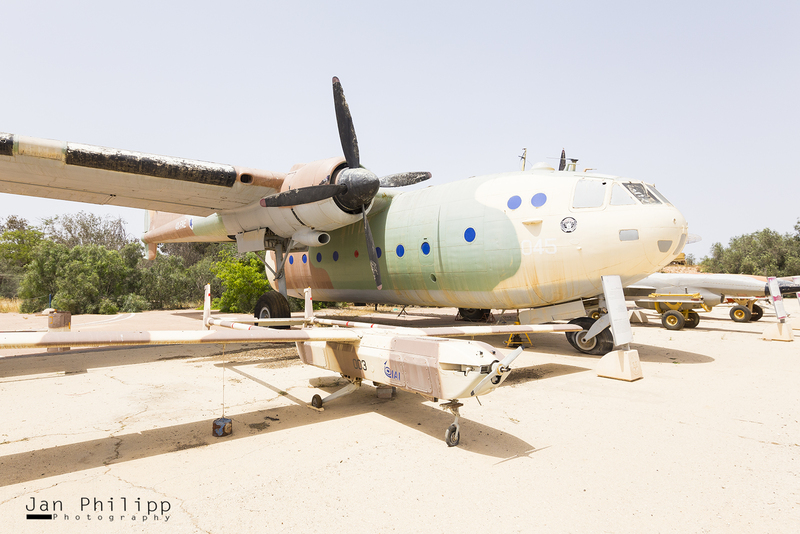 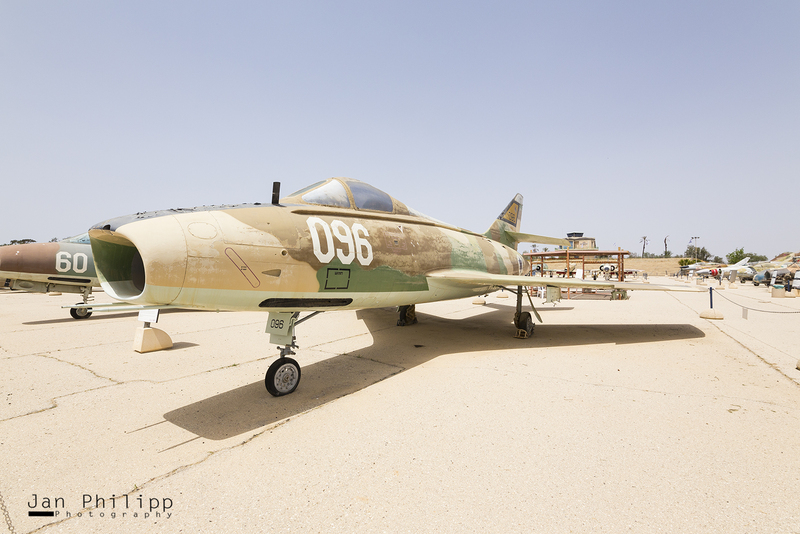 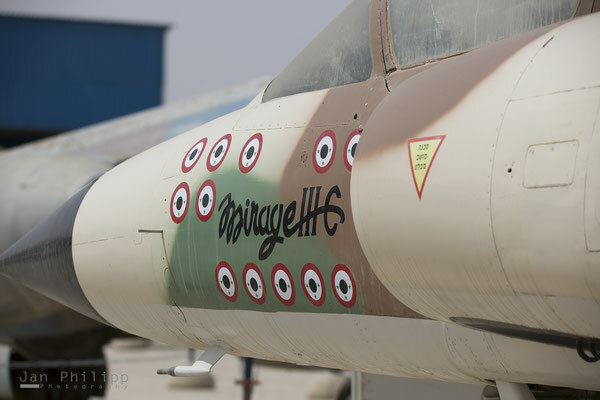 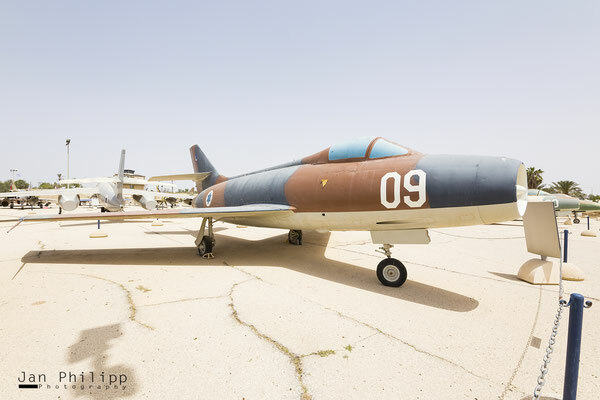 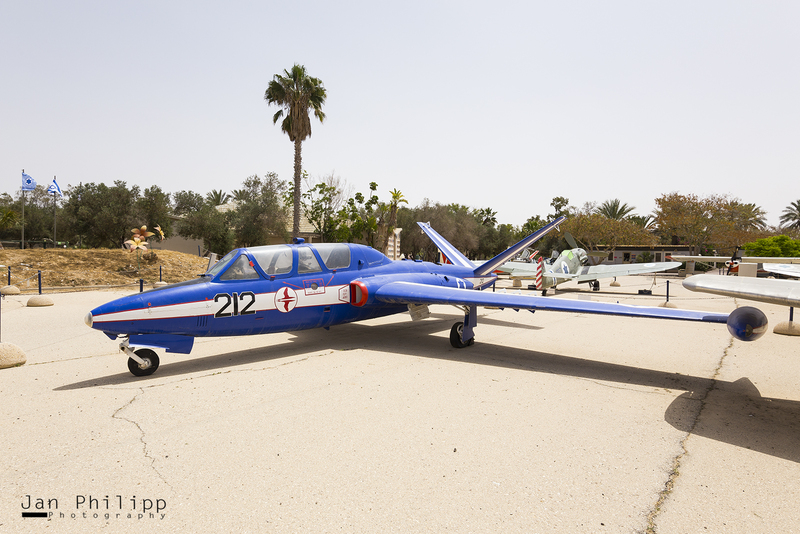 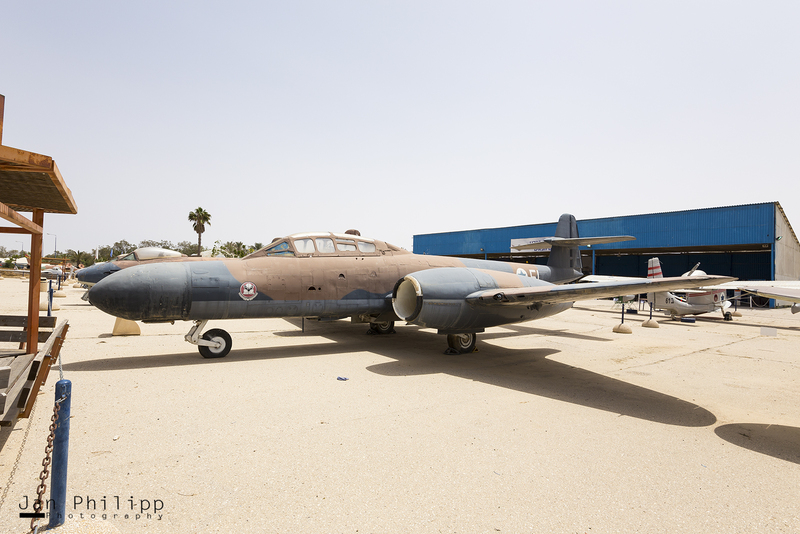 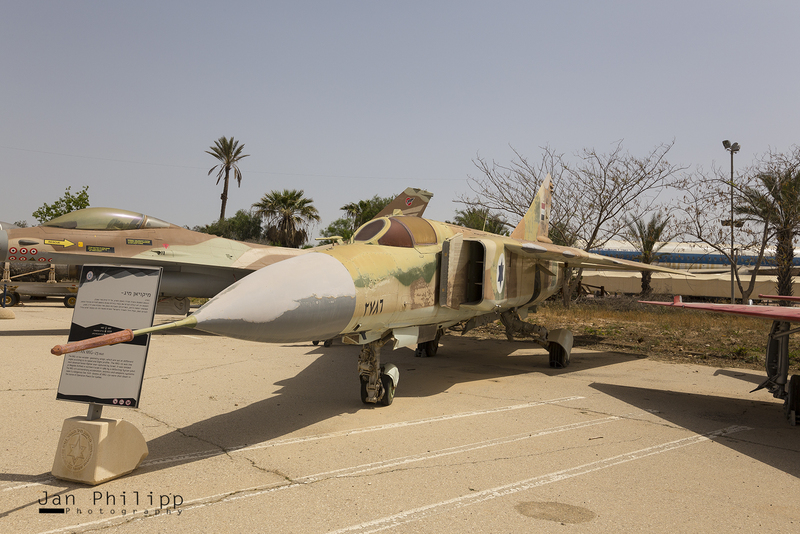 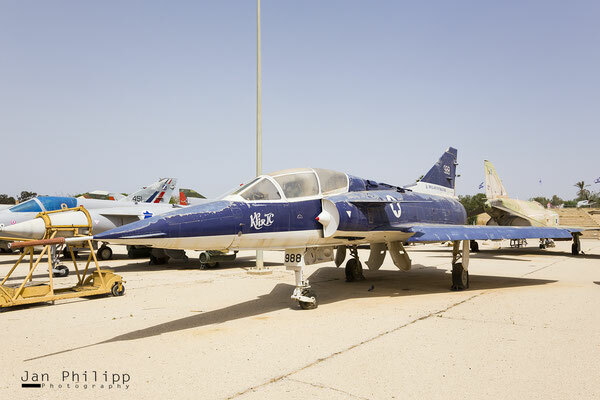 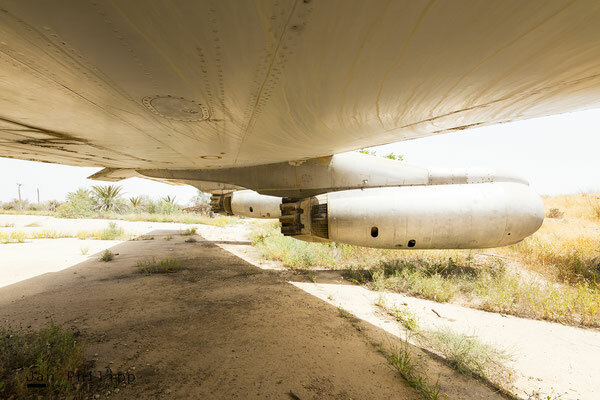 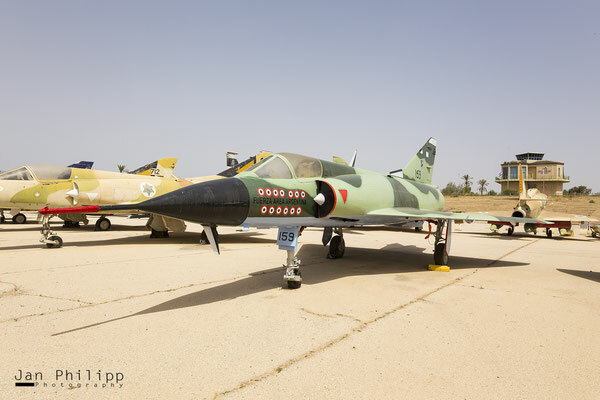 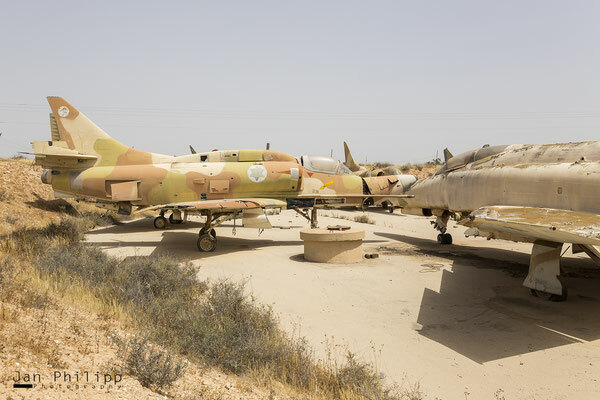 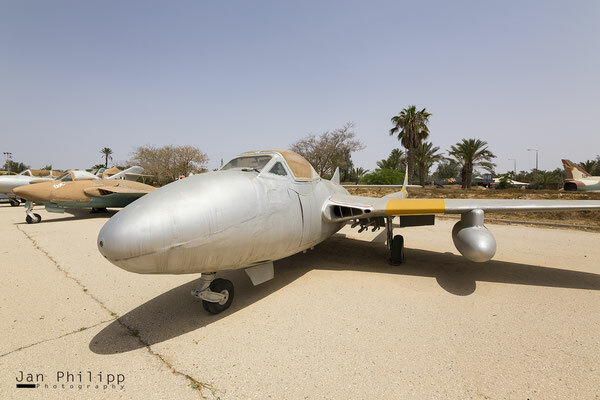 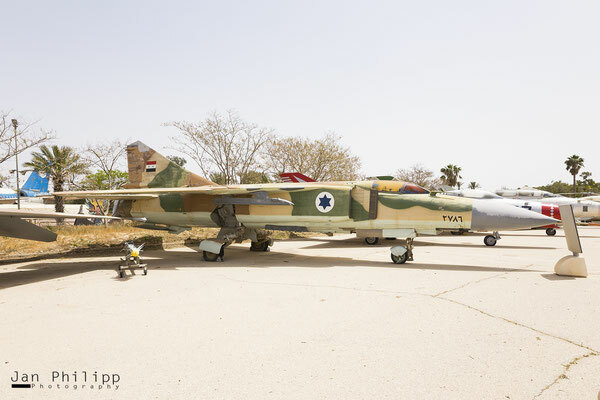 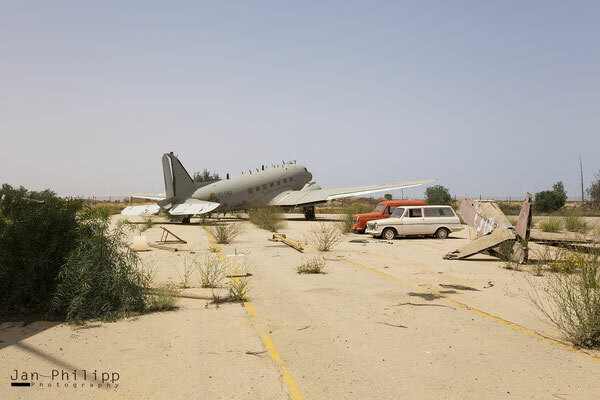 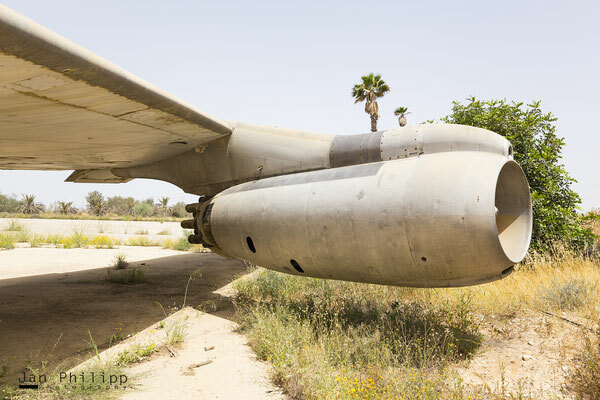 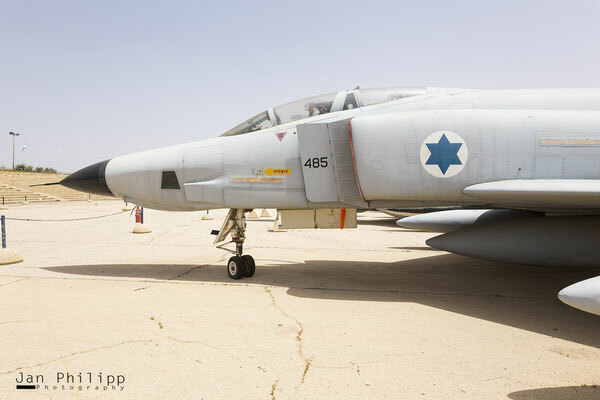 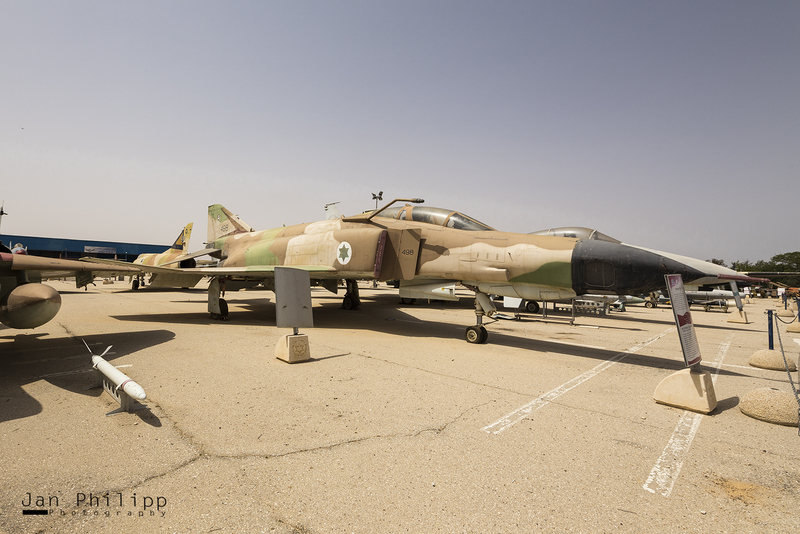 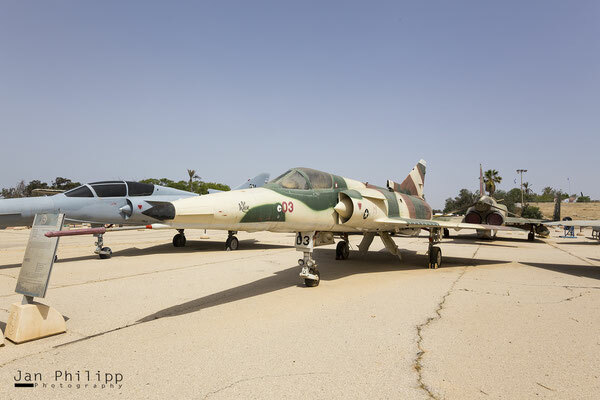 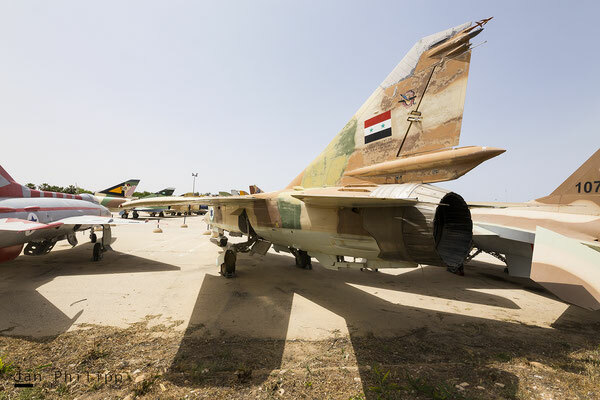 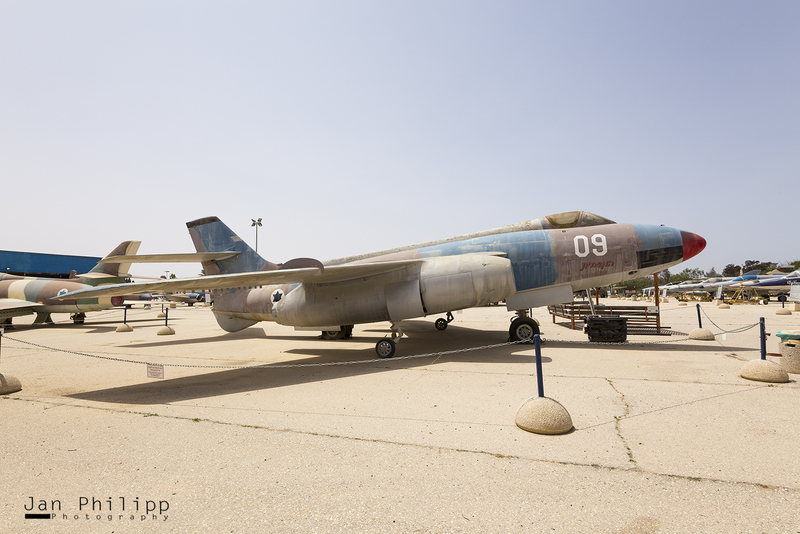 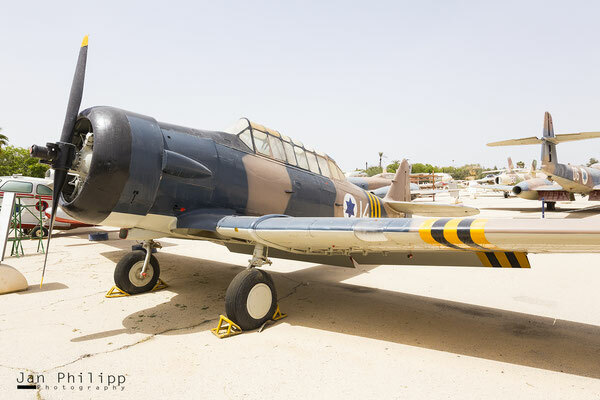 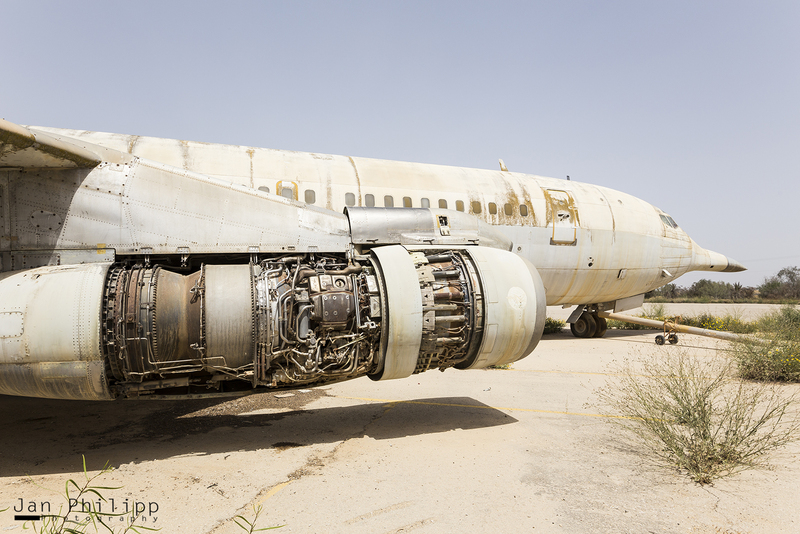 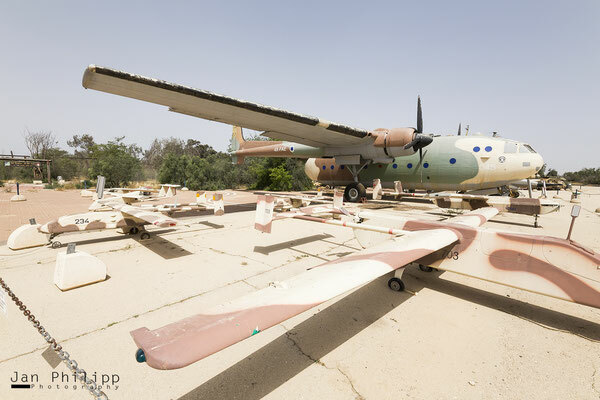 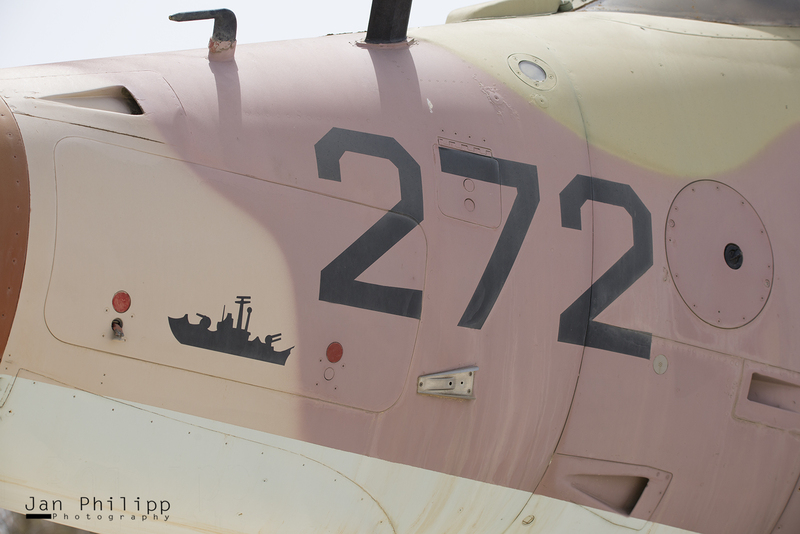 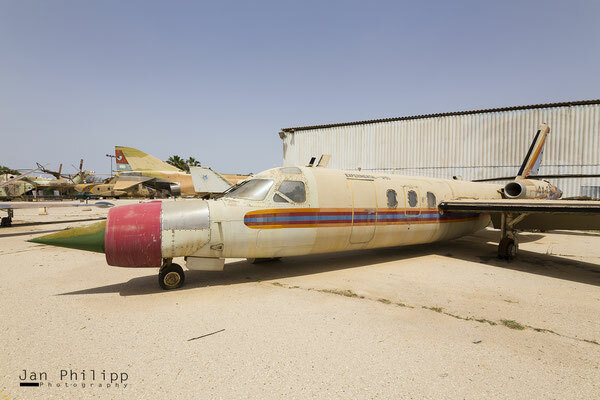 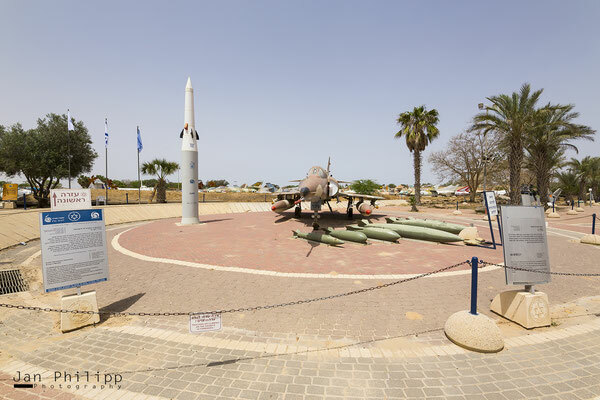 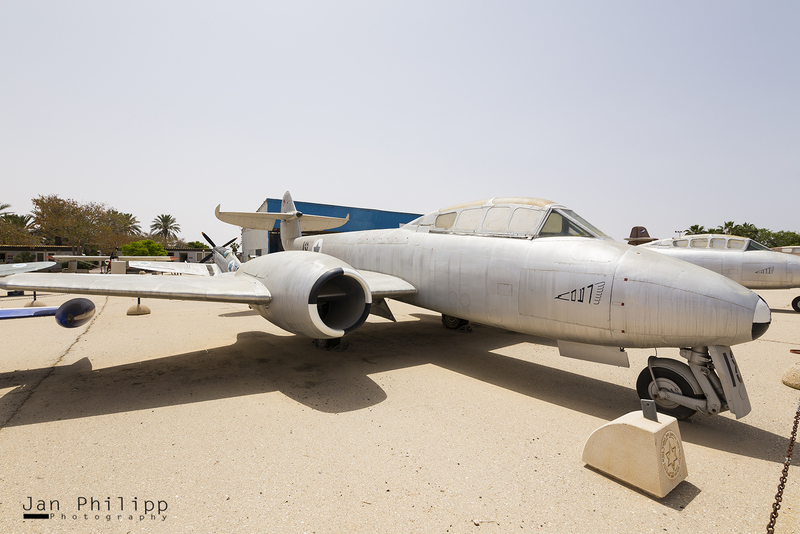 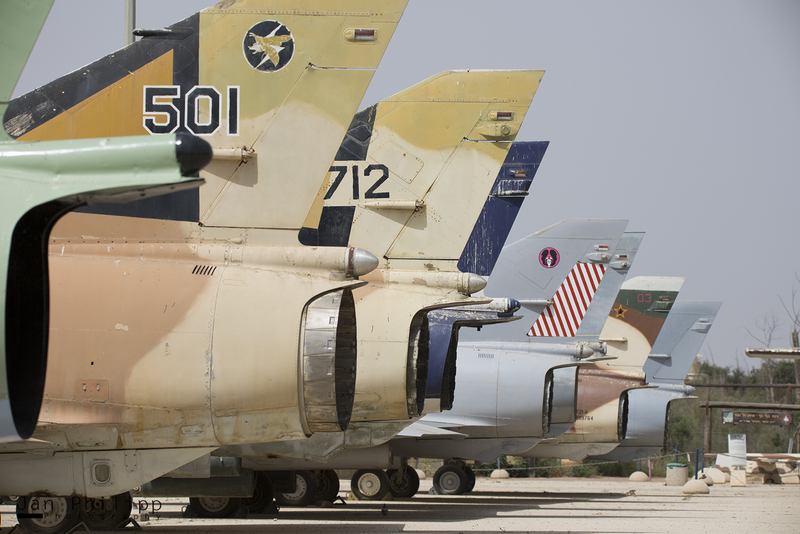 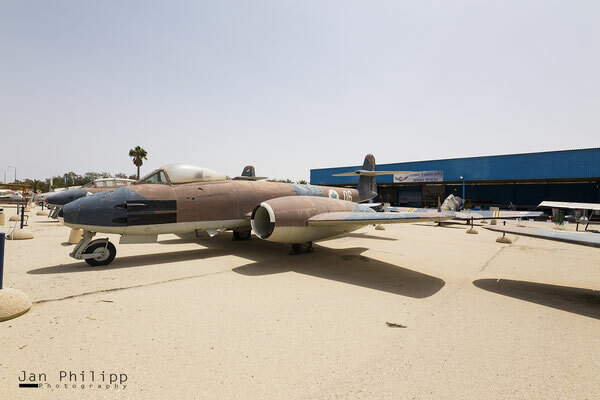 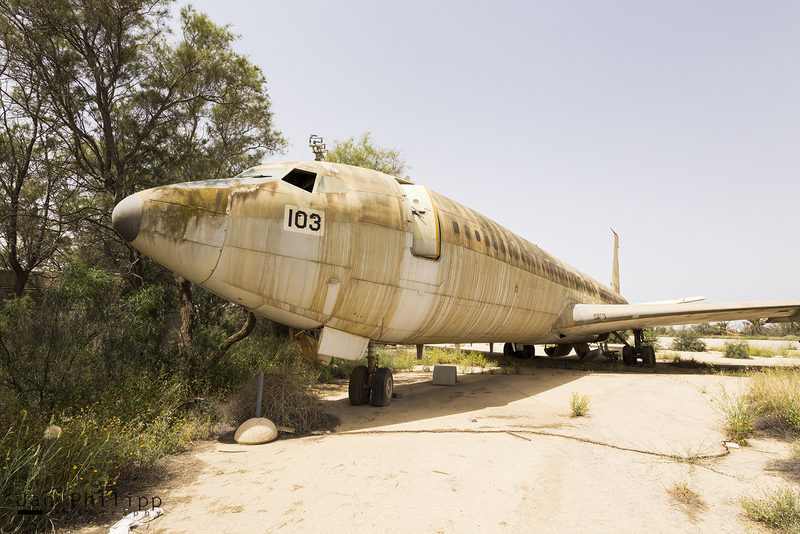 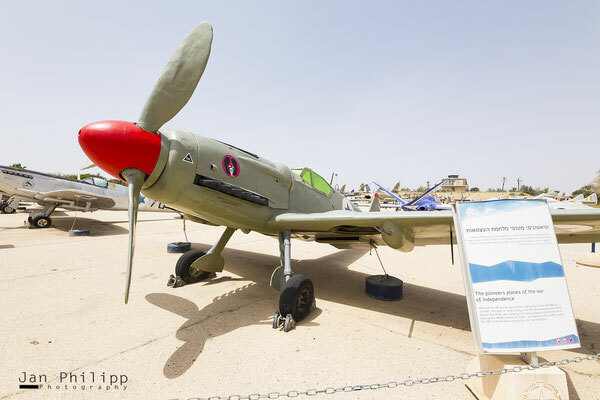 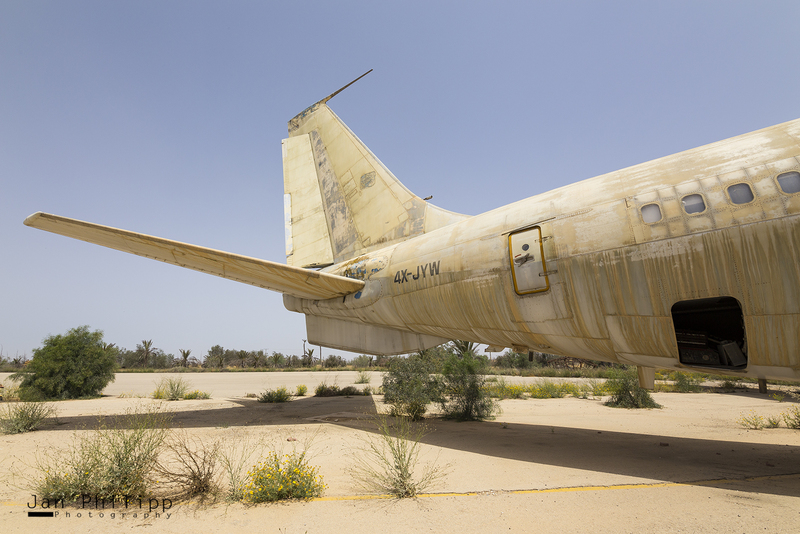 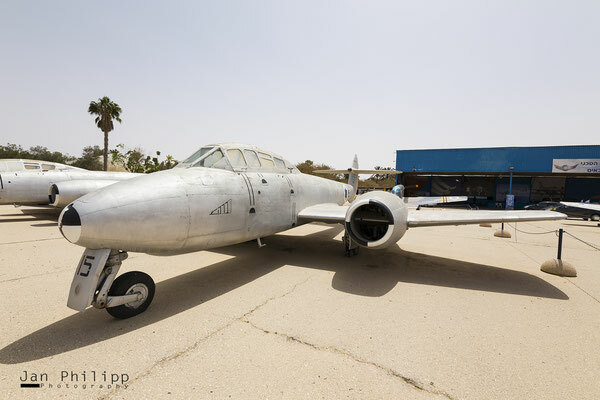 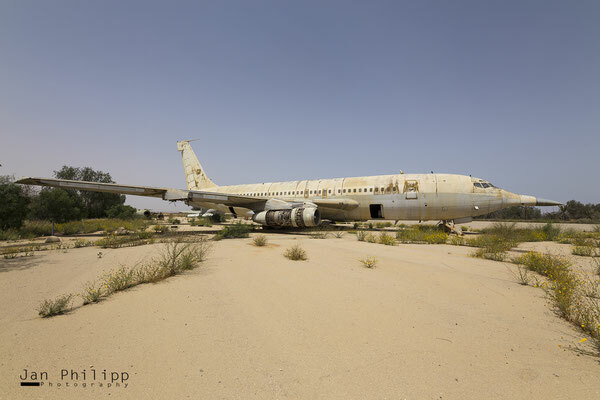 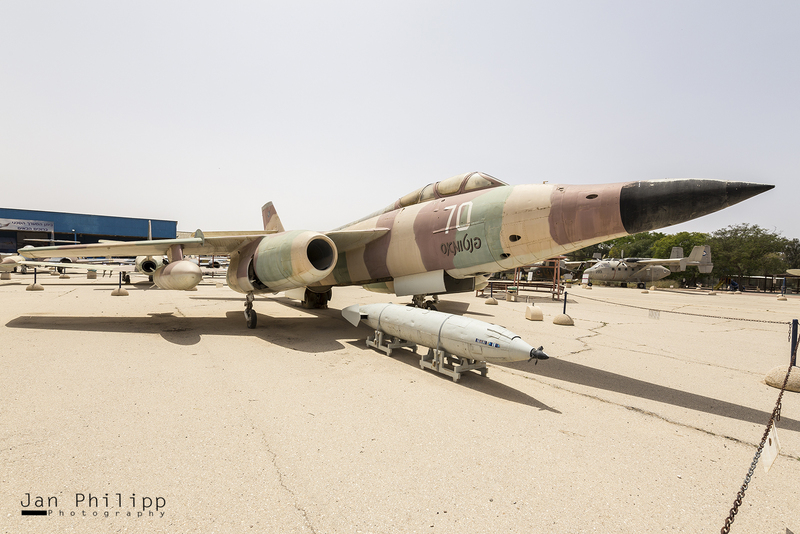 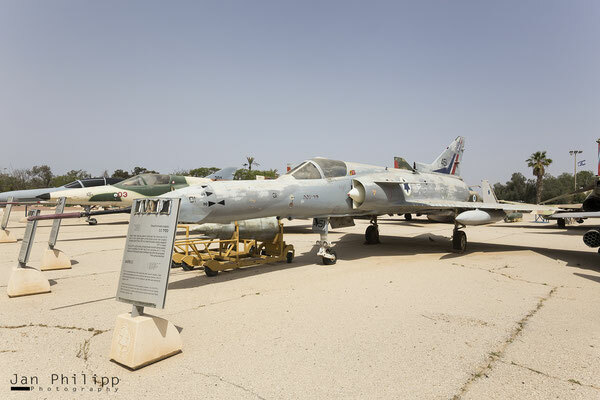 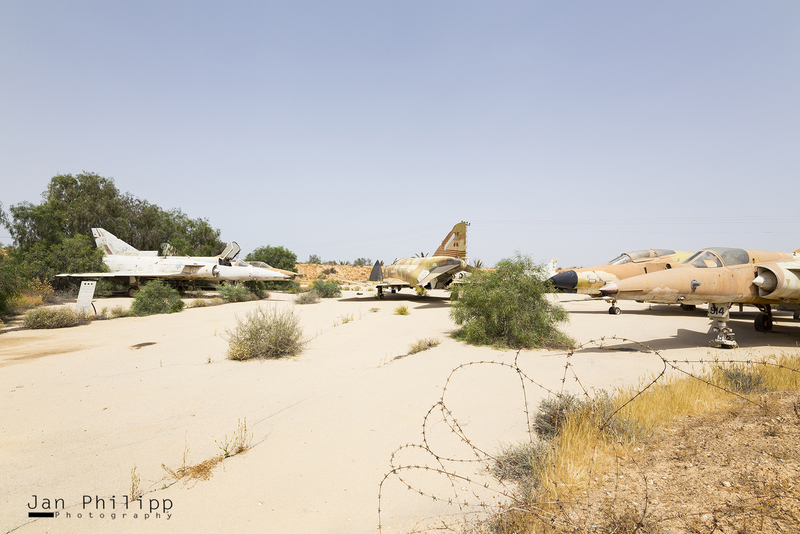 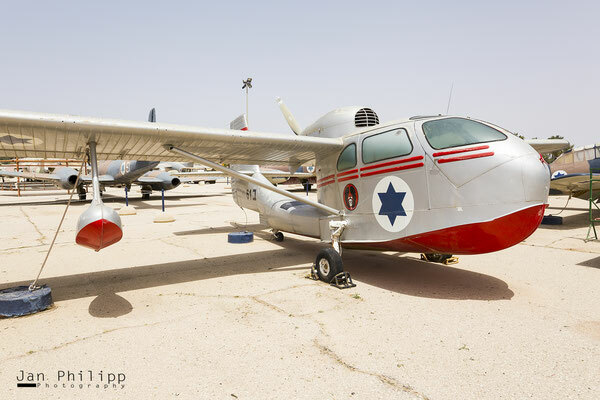 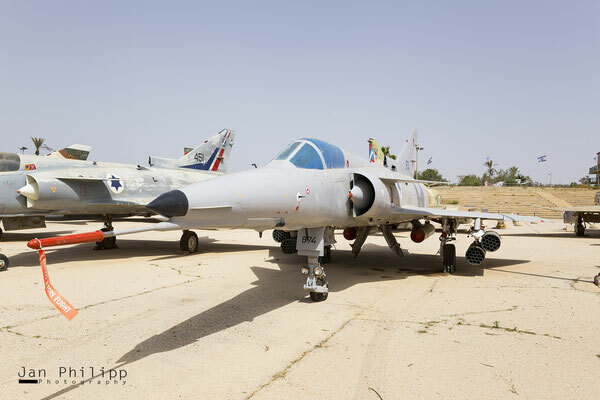 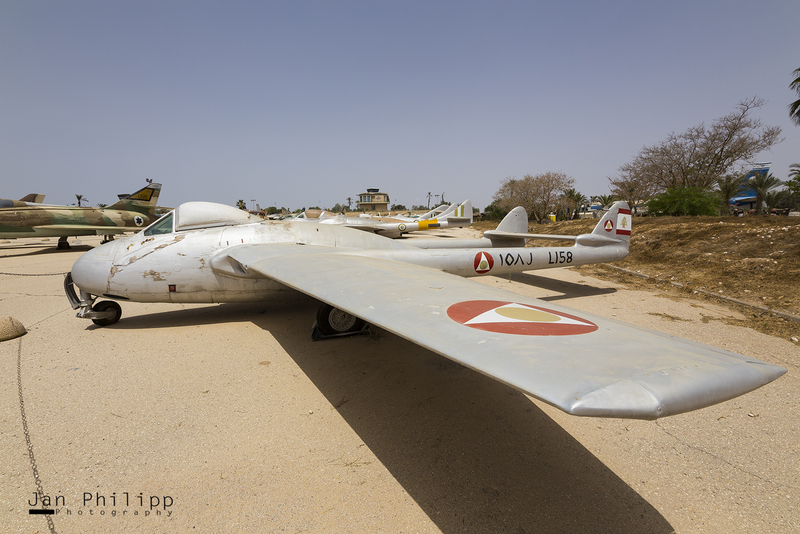 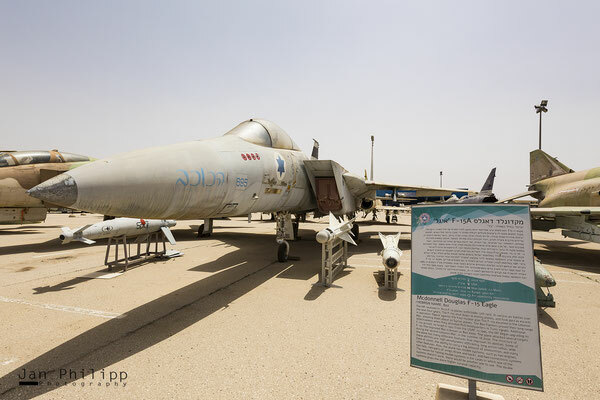 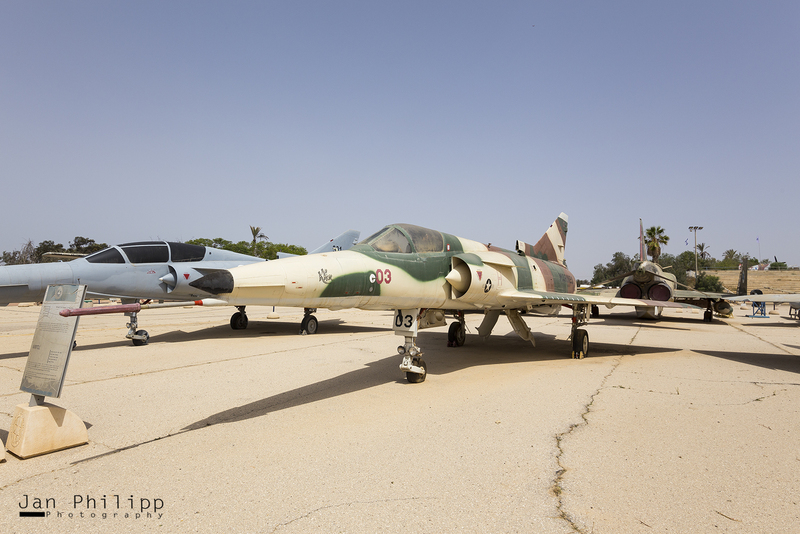 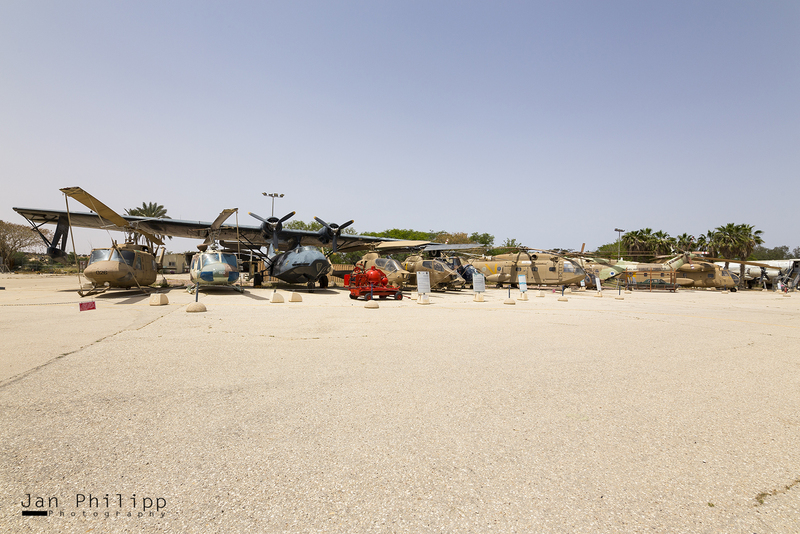 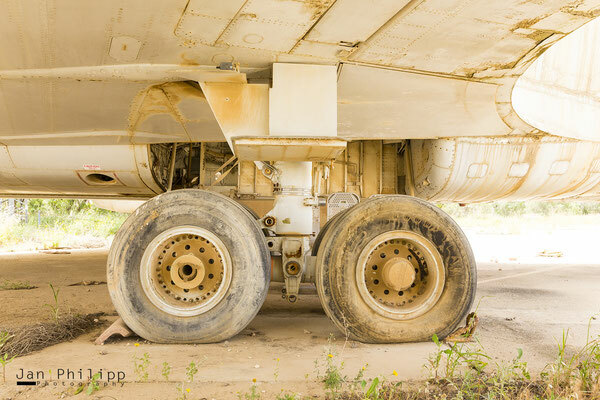 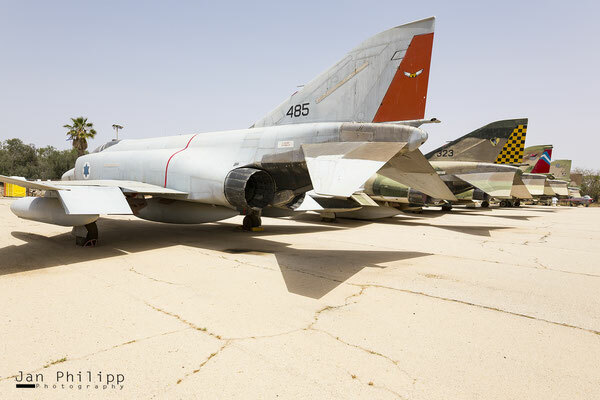 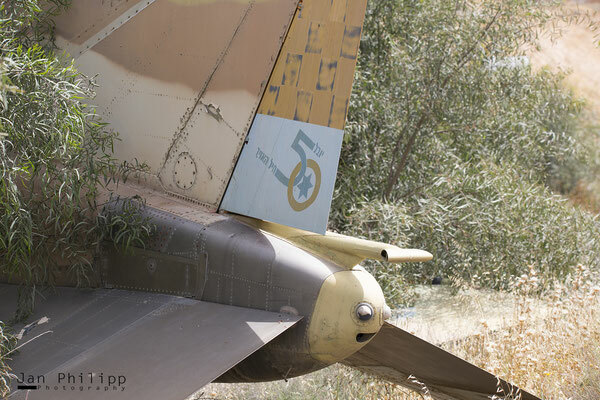 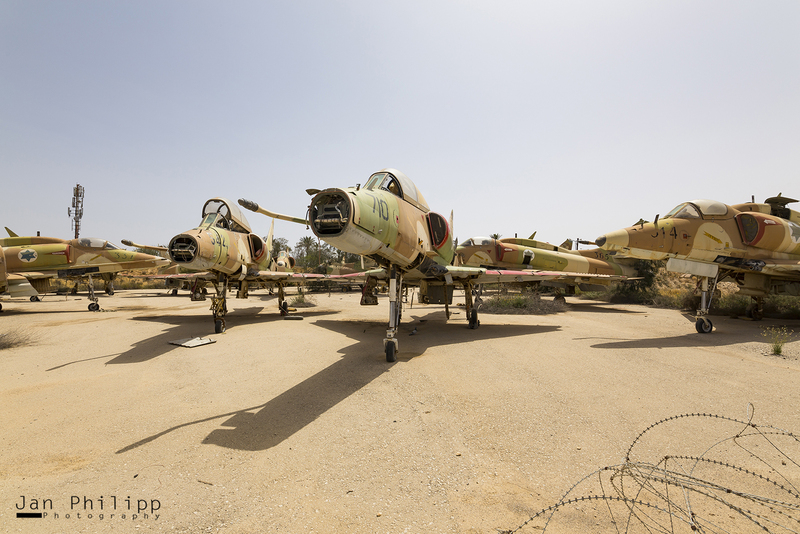 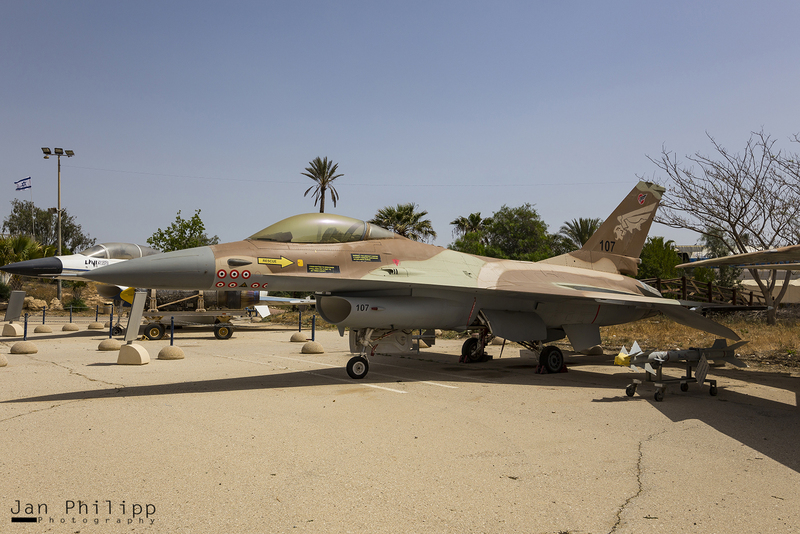 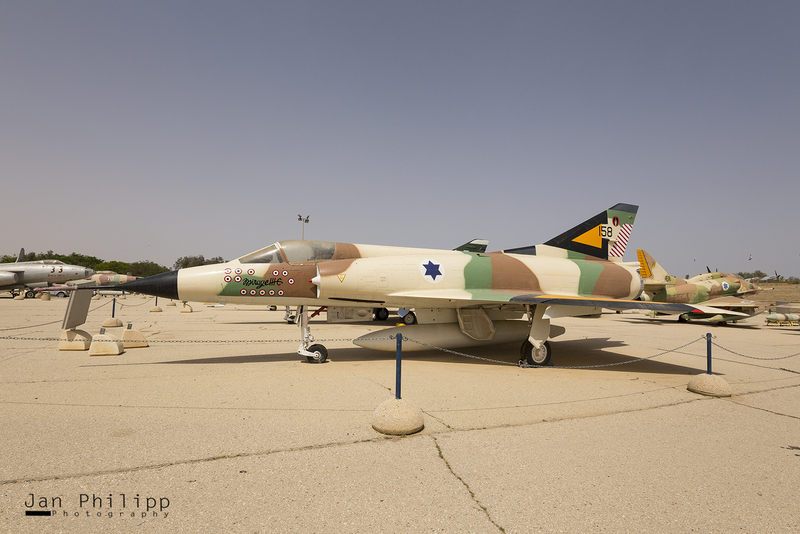 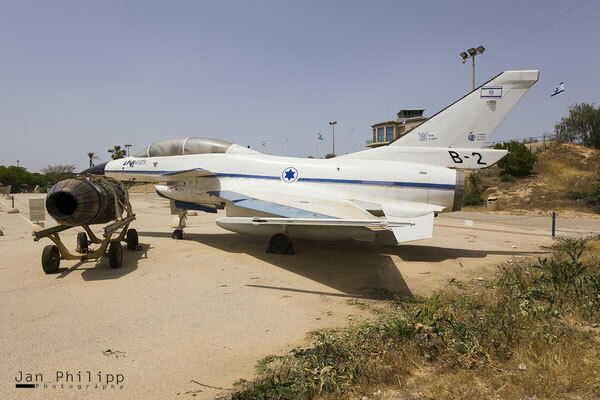 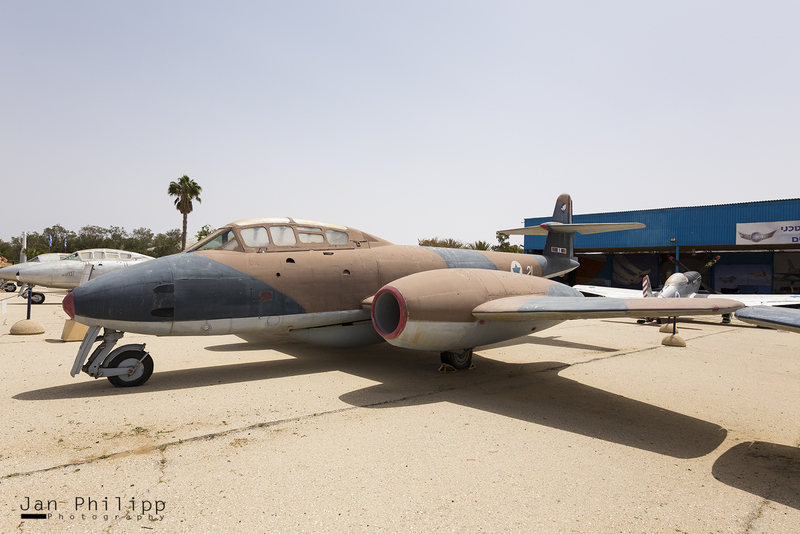 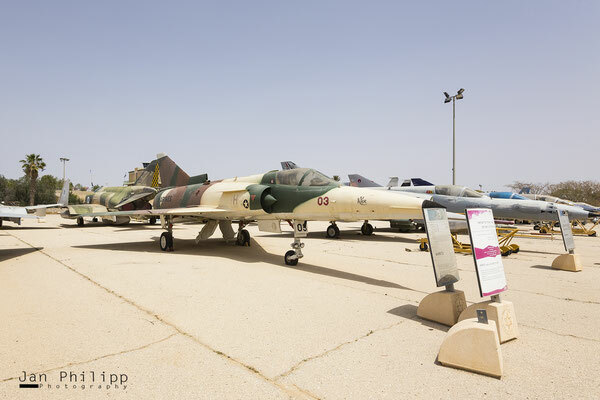 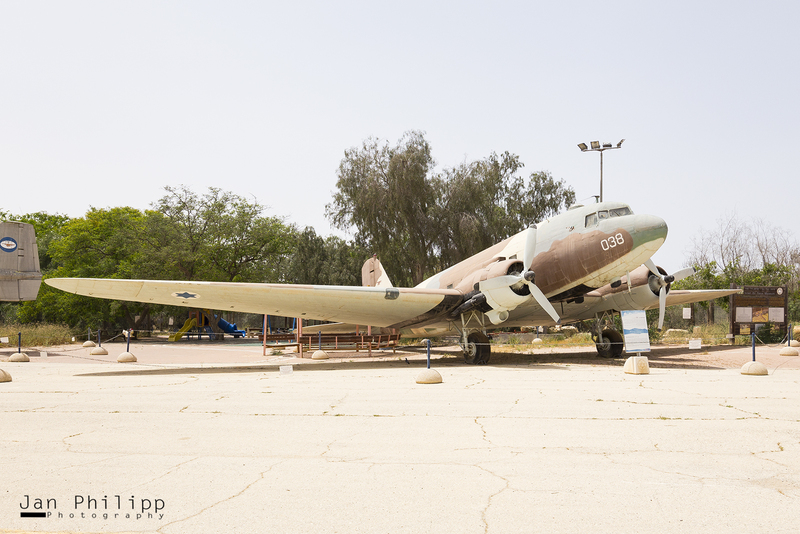 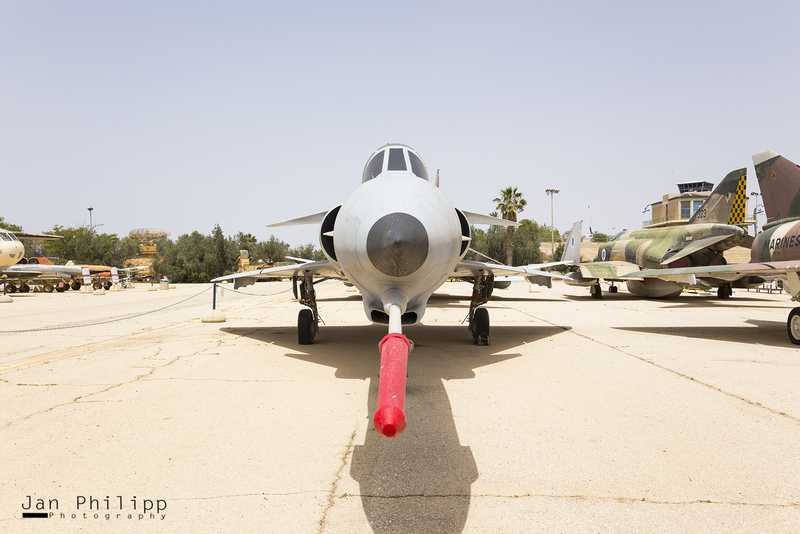 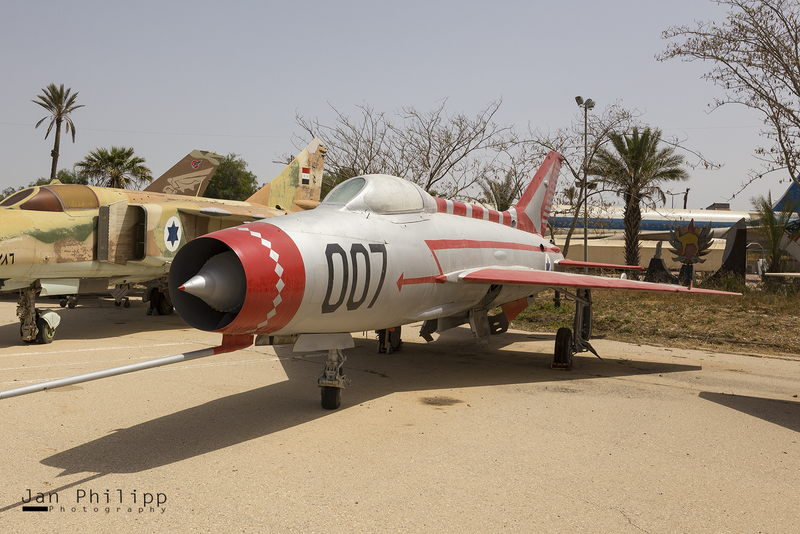 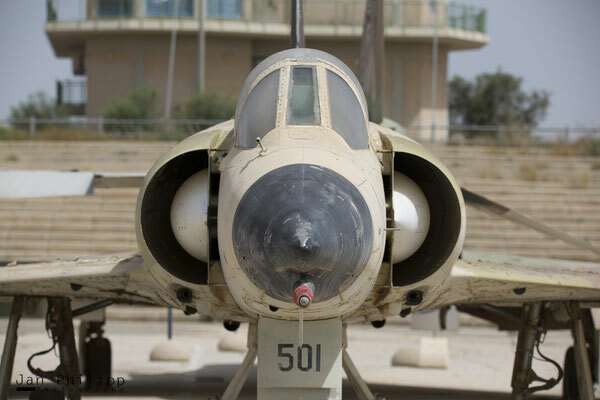 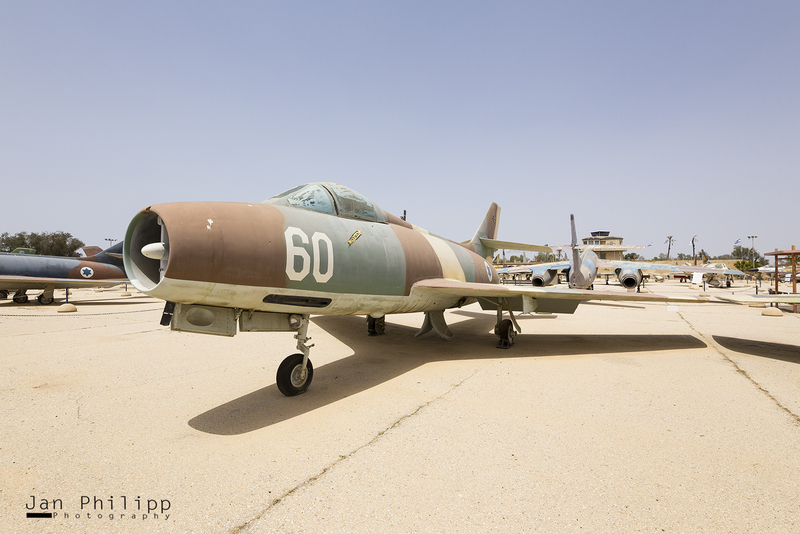 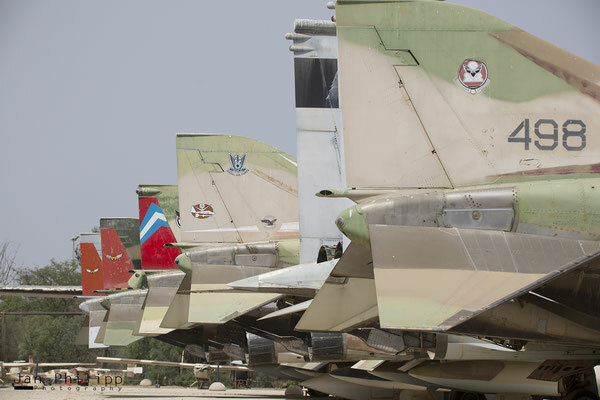 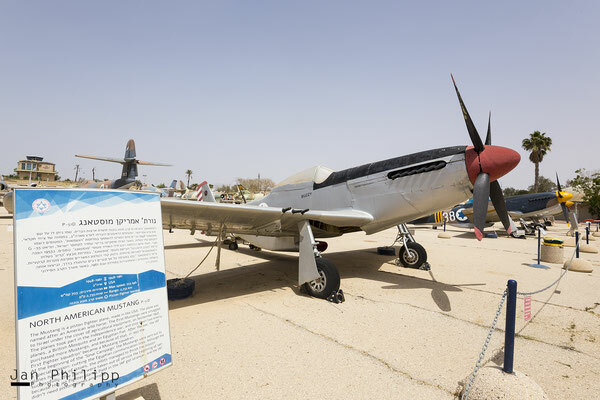 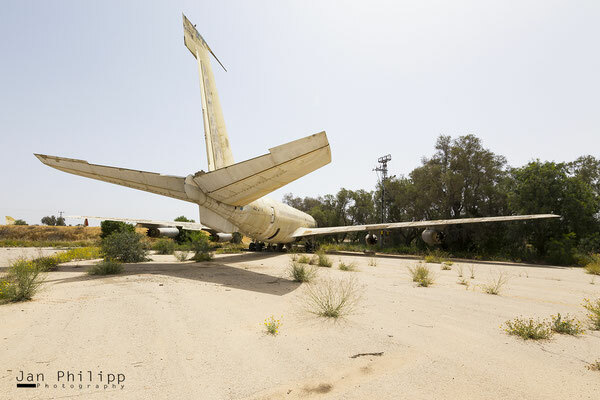 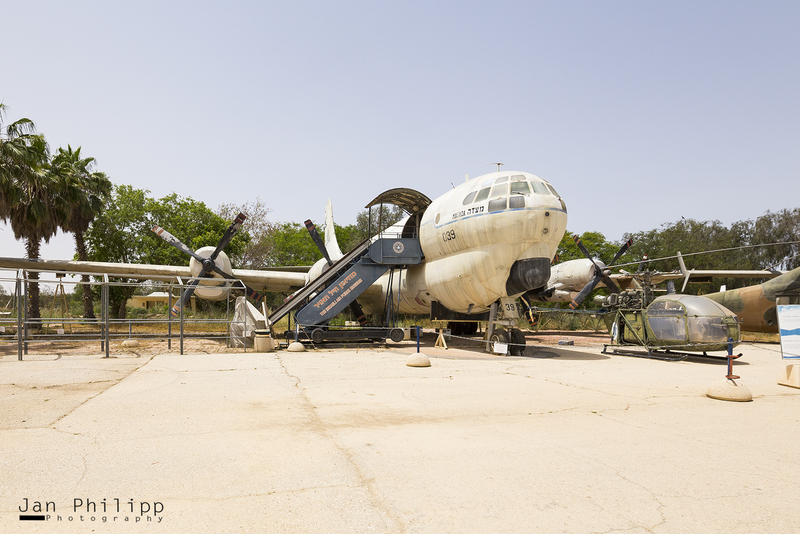 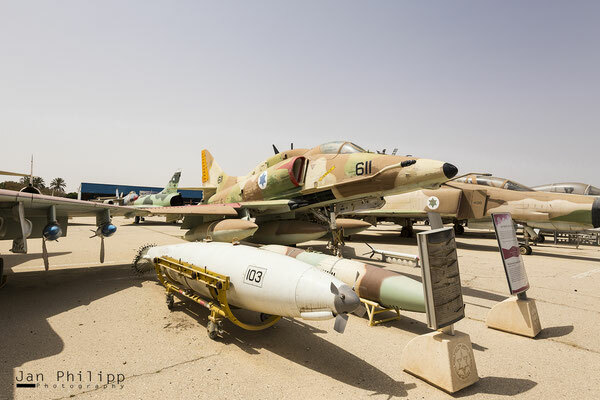 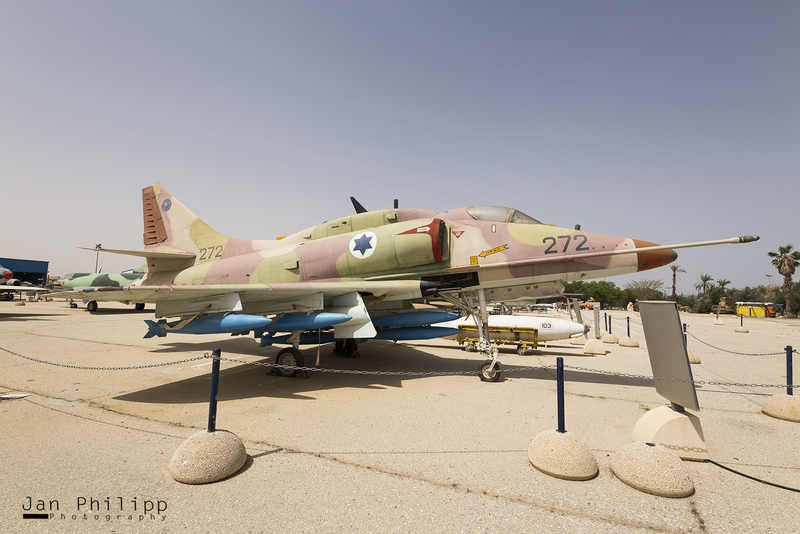 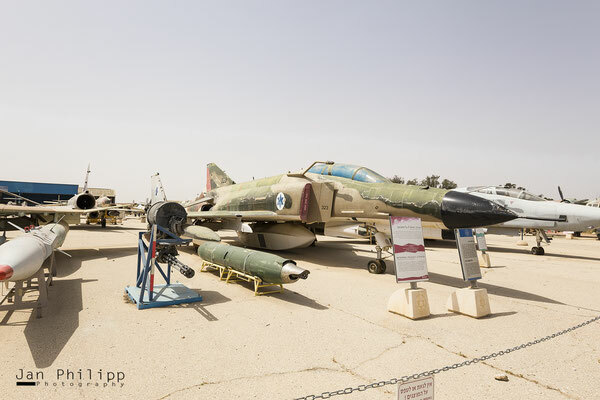 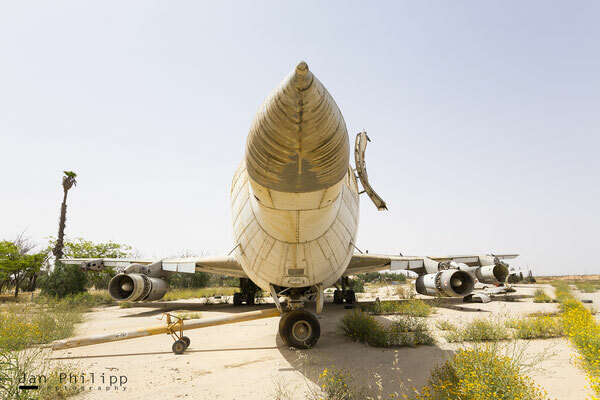 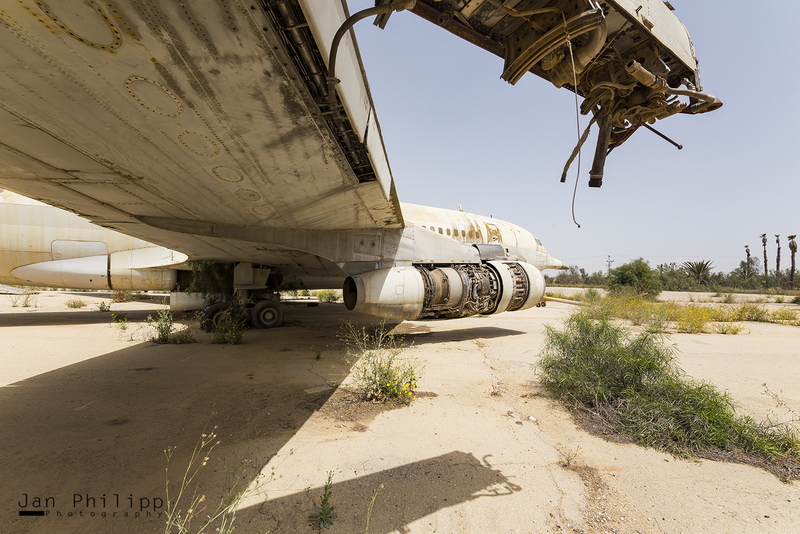 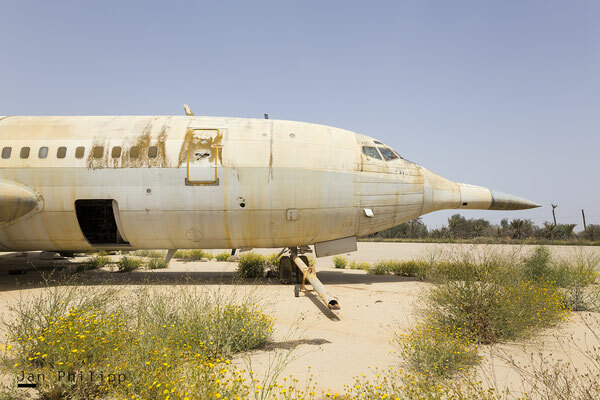 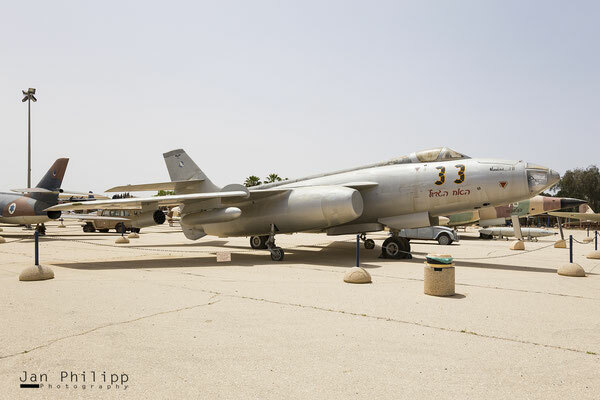 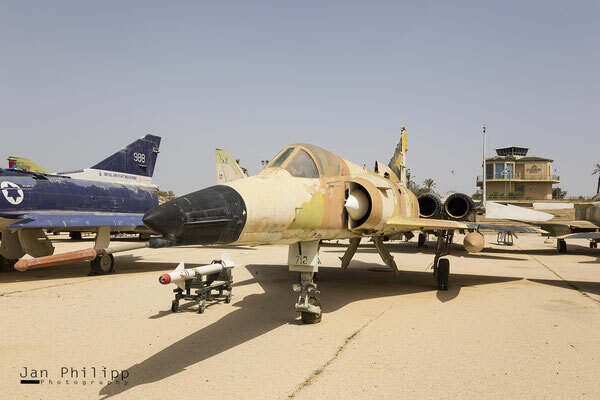 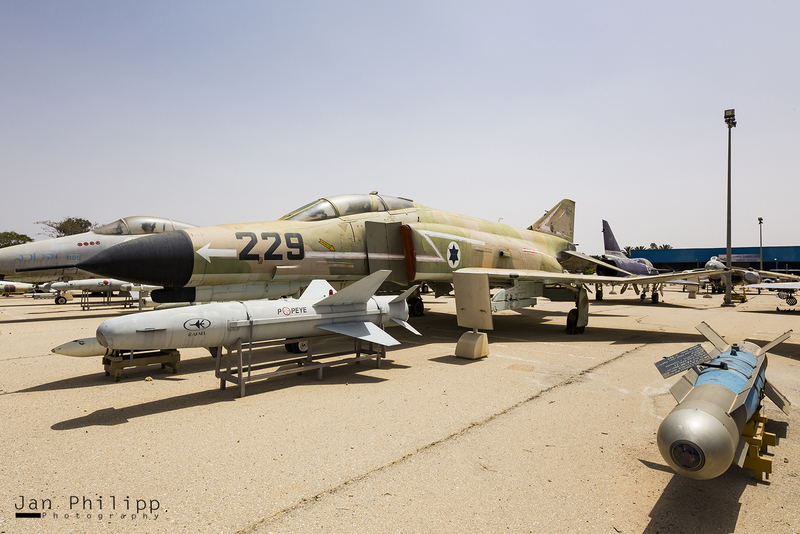 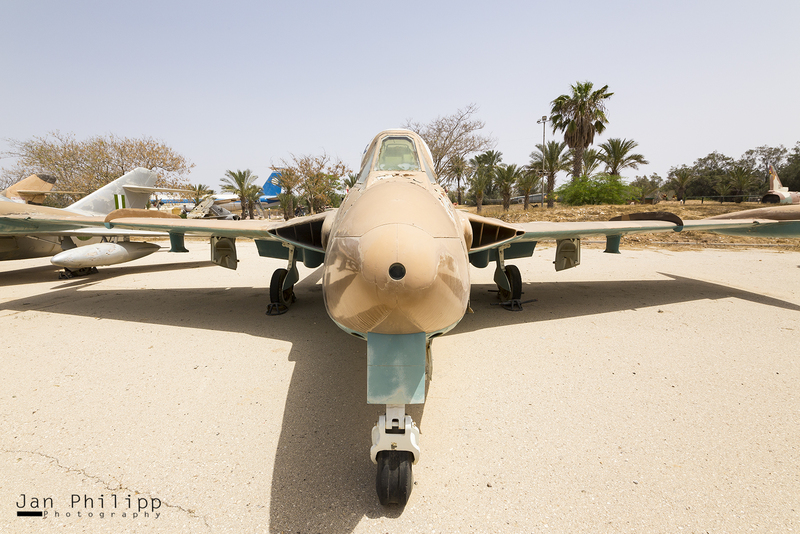 The Israeli Air Force Museum / Hatzerim 1991 was opened to the public. 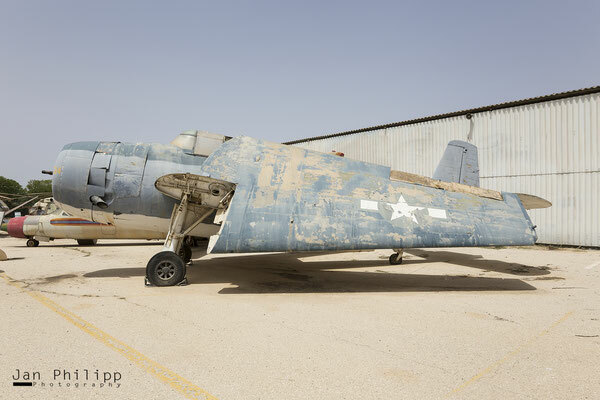 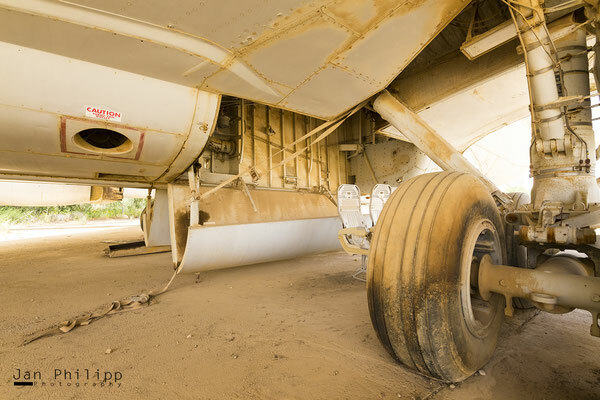 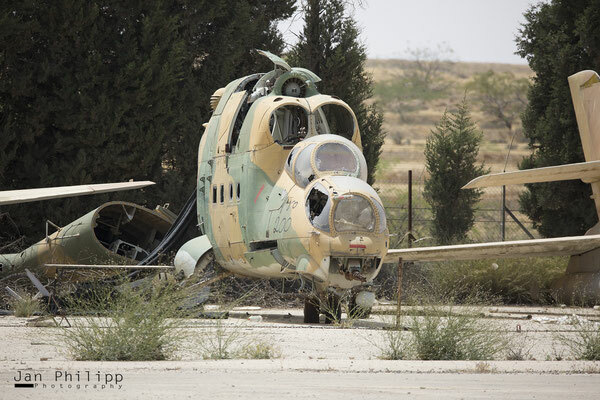 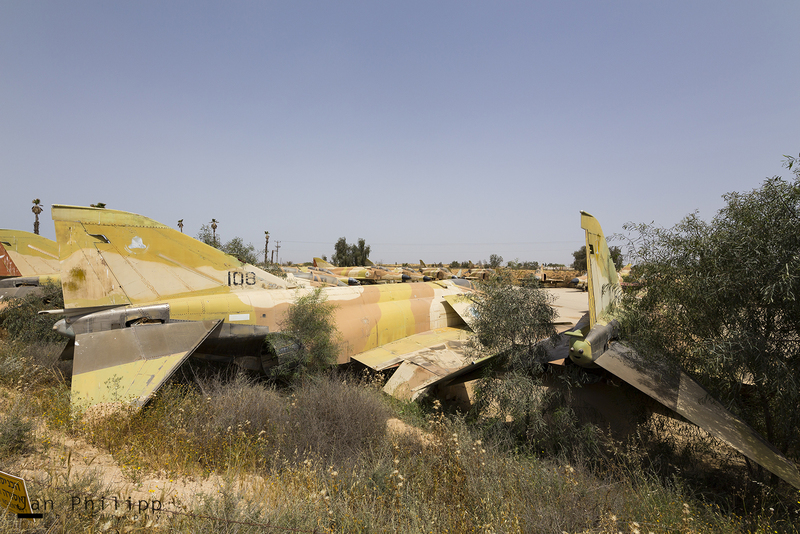 Wrecks, captured aircraft and in use fighter! can be seen. 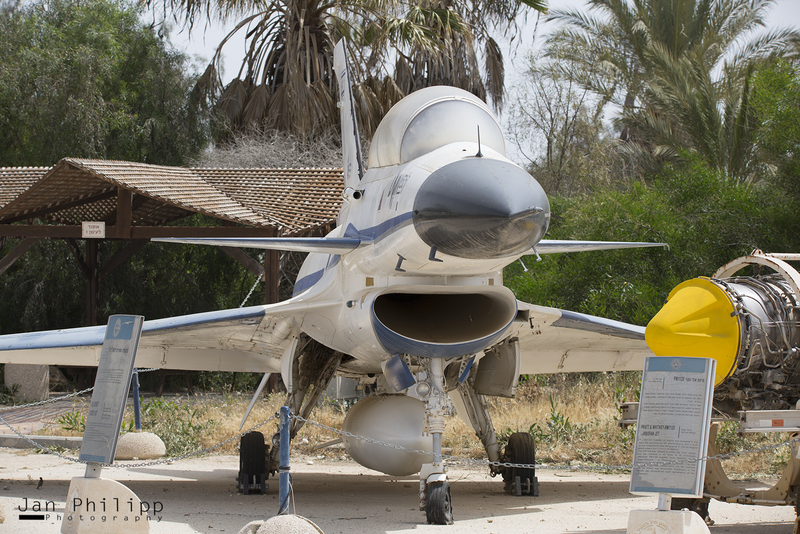 For the tour in Hatzerim you should take plenty of water. We were there for about three hours and all alone.